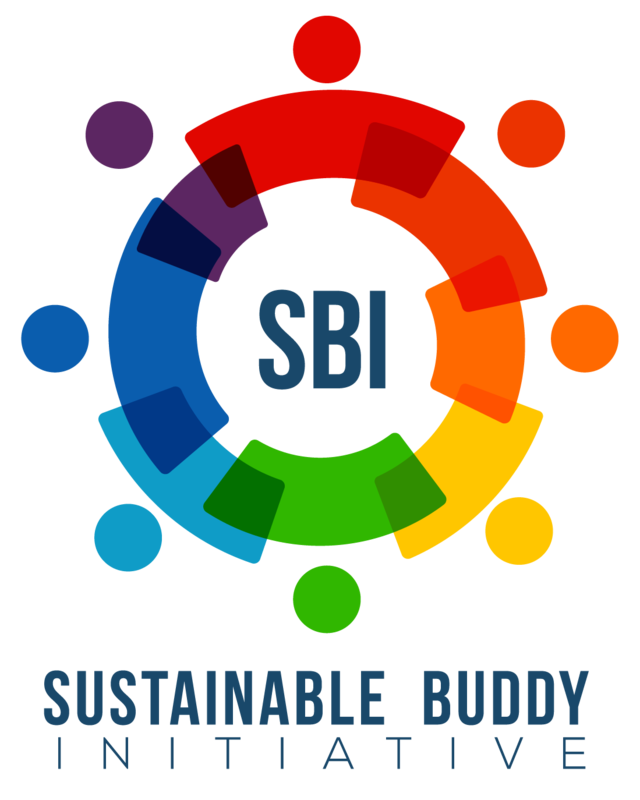 Sustainable Buddy Initiative, SBI is an inter-organisational strategic learning process grounded in Agenda 2030 and the Sustainable Development Goals. In article 67 of Agenda 2030 the UN calls on ALL businesses to apply creativity and innovation to solve sustainable development challenges. 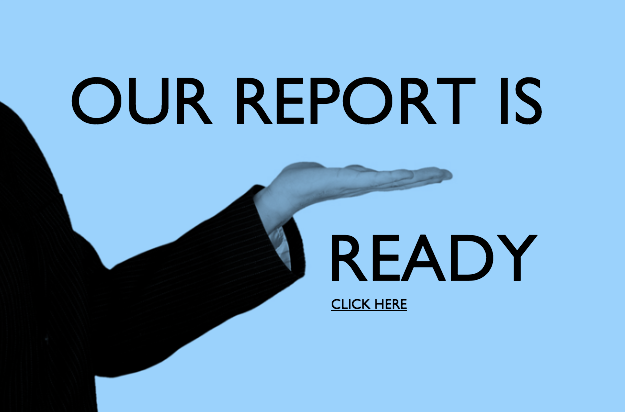 The bottom line is that we have entered a critical time of change and sustainability is becoming a norm. The better we understand how sustainability is aligned with and good for business, the more equipped we will be at meeting new challenges and innovate for the future. Small and medium companies (SMEs) represent the cradle of our communities but are mostly excluded from sustainable development due to the lack of resources. Large companies (MNCs) need to considerably increase their efforts through learning and innovation in order to meet rapid changes in a world where sustainability is becoming the norm. 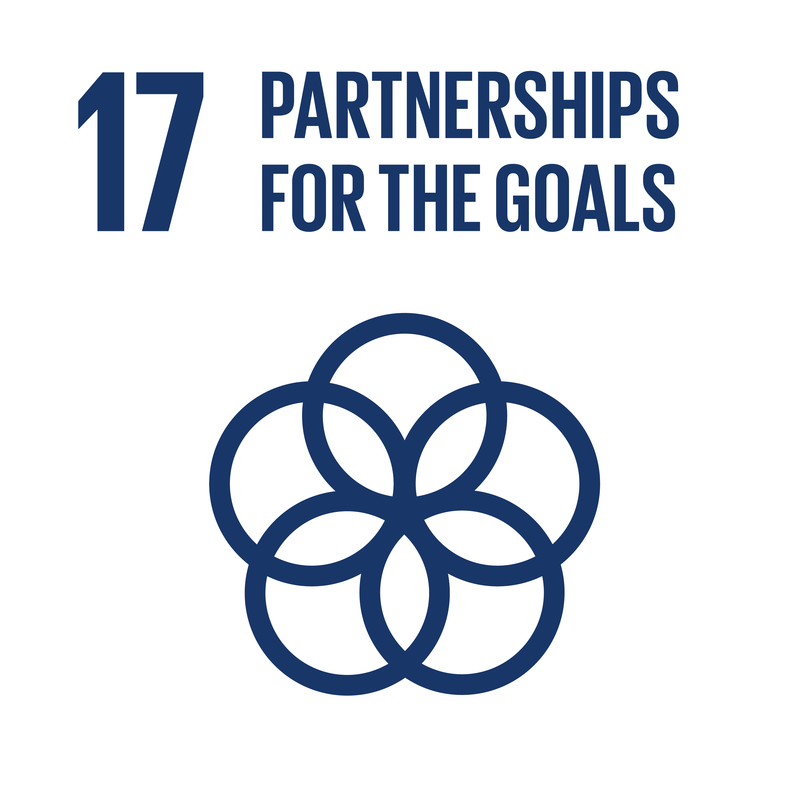 In order to meet the goals in Agenda 2030 and sustain a strong, healthy marketplace in the future, SBI has created a collaborative buddy process to support the participation of SMEs in sustainable development and help further the work many larger companies have already commenced. The SBI process is closely linked to Open Innovation as we provide a platform for organisations, together with experts in the sustainability field to interact, learn and develop new avenues. We focus on the strategic learning effect of collaboration through a buddy constellation between organisations. The parties gain value creation with knowledge enhancement and collective competence building in a process around sustainability. We look to increase the number of SMEs participating in the Sustainability process by inviting them to a pro bono scenario. We will help companies with an existing sustainability profile to do even better, by deepening their work through a mutual journey of an inter-organisational learning process. Sustainable Buddy Initiative (SBI), is a global "for-benefit" project using a B2B collaborative learning solution - a buddy system - to spread sustainable development, thinking, strategies, reporting and implementation in sectors hampered by the lack of resources and collaboration. 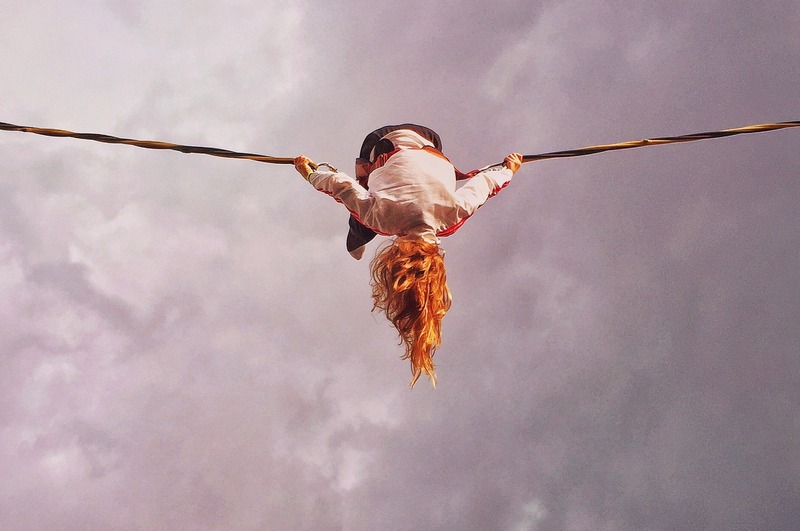 Join the initiative and become part of the solution - a sustainable future for all to enjoy.